The 360° difference: we target consumers from driveway to runway. 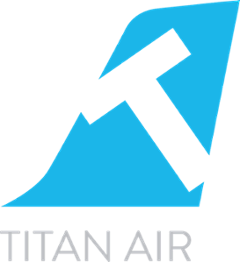 From the moment a consumer leaves their home to the moment they board a flight, Titan Air has media along every step of the way. Captivate consumers with a continuing narrative along every part of their journey.